Have you been living your life with crooked teeth? Just suppose if you could smile freely without having to hide your teeth. Picture for a moment what it would be like not to be one of those people with crooked teeth.Maybe you have been thinking about doing something about this problem that has been a burden to you for many years. You probably have questions you need to have answered before you move forward.This article can help you with some of the answers to your questions. Do you need braces, how do braces straighten my teeth, what are the different types of braces, how much do braces cost and how am I going to pay for this?If you’re going to straighten crooked teeth you will need braces.Braces are one of the best options for straightening crooked teeth. Braces are not only used to straighten crooked teeth but also to help space out teeth that are crowded together.Braces are also a good option for anyone that has what is called a bad bite. This is when the lower and upper jaw does not line up properly.Crooked teeth and a bad bite can be a cosmetic difficulty for most people but also they should not forget that both of these conditions can cause future dental problems.How do braces straighten your teeth?The most common type of braces is actually glued to your teeth. They are attached to each tooth by a special type of cement. This is a very intricate procedure performed by your orthodontist.During future dental visits the braces are tightened periodically by an attached wire. The purpose of this procedure is to gradually bring your teeth into alignment over a period of time.There are several types of braces to choose from.The first type that probably comes to your mind is the familiar metal braces. Even if they are kind of ugly they have done a fantastic job of building pretty teeth through the years.If your teeth aren’t in to bad of condition you may want to consider Invisalign aligners. You will receive a new set of aligners on a periodic basis. Each new set will move your teeth a little until they come into alignment. The drawback is that you must remove them to eat.A lot of people are starting to opt for Lingual braces. The big draw for this type of braces is that they are located in the back of the teeth and can’t be seen.How much do braces cost?There is not set cost for braces it all depends on how much straightening your teeth require, and the type of braces you and your orthodontist choose.I hope this doesn’t come as a shock but the average cost for braces is around $5,500. Of course you must realize that this cost is not only for the braces but also for your dental visits which can be over a period as long as two years.How am I going to pay for my braces?Braces are expensive and I hope this will not stop you from realizing your hope of beautiful straight teeth.There are basically four ways that you can consider to meet this cost:1. Out of pocket. This is not an option for most people. Who has an extra $5000 lying around?2. A dental finance plan. Some dental offices will make financing available to their patients to help pay the cost of expensive dental work. This is sometimes done through a finance company so any interest charged for this loan will factor into the overall cost to you for your braces.3. 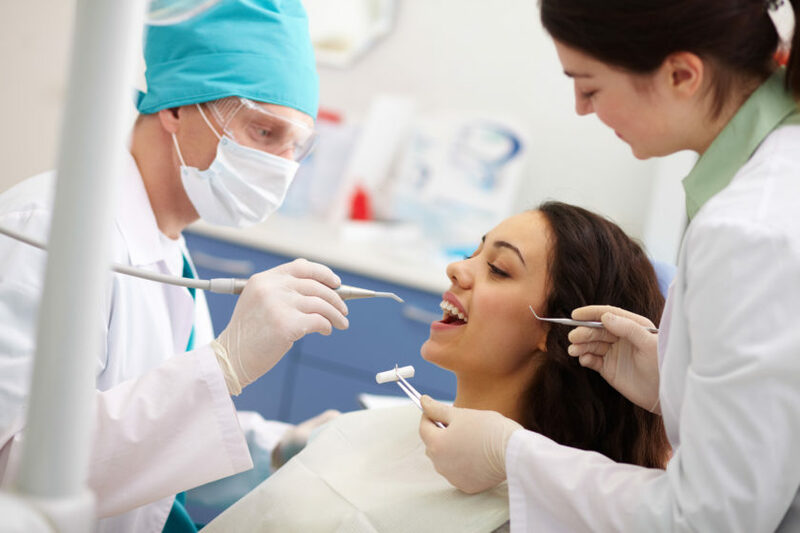 Most dental insurance will usually pay up to their annual policy maximum of $1000-$1500. There is usually a waiting period before you can use this policy for orthodontic work. Another thing to consider is that the monthly premium cost to own this policy can be expensive.4. A dental discount plan will have a pre-arranged discount with a number of orthodontists in your area. This will be usually around $1000 or more. There is no waiting period and the premium to own this plan is very inexpensive.If you want to spend a few minutes of your time searching for dental plans and orthodontists in your area I have an easy way to do this. Just read the next paragraph and I will tell you how to get started on your search.